Better support in Help Scout. Add video, GIFs, and screenshot annotations directly in Help Scout with the CloudApp Integration. CloudApp lets your team capture video of anything on your screen; from a browser tab or an interaction in a native Windows or Mac app that can be shared directly into any Help Scout ticket. 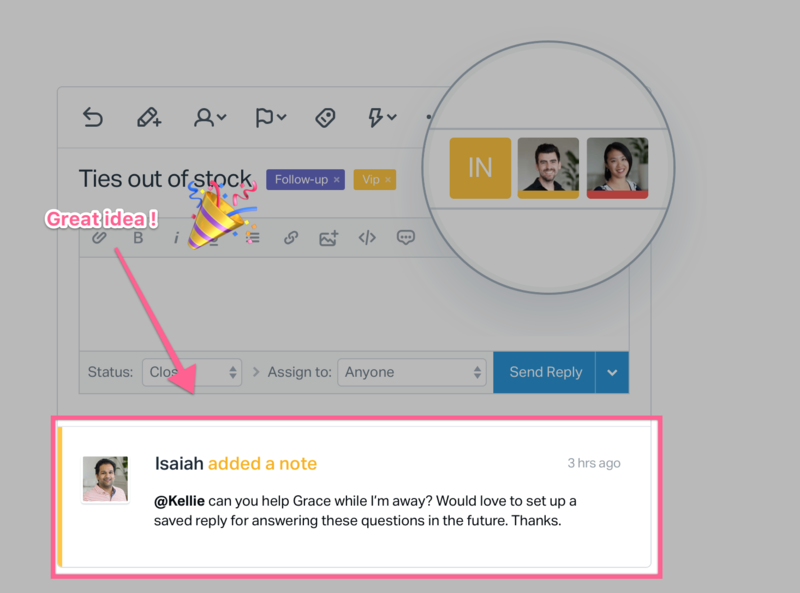 Highlight a section on a page to instantly call out a bug, a problem, or some feedback so that your team can understand and resolve an issue 300% faster. 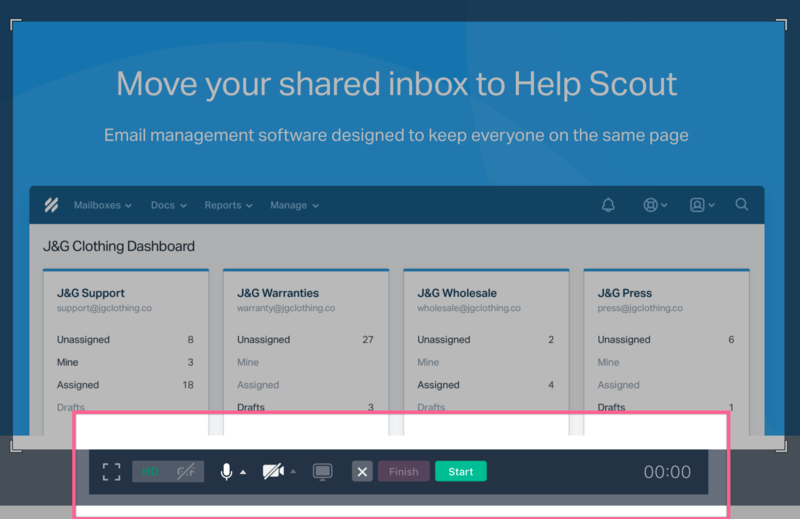 Remove the back and forth, spend less time in meetings and reviews, and quickly get to the point of the problem all right within Help Scout. Capture a recording or a screenshot and CloudApp automagically creates a sharable link. Want to show a preview? Easy. Just drag and drop!